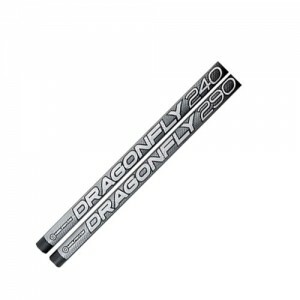 Neilpryde Masts Dragonfly 2010 have been designed to work best on the Dragonfly sails. Their construction is similar to Neilpryde adult mast program but with a specialised, custom lay-up. 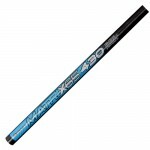 A combination of fibreglass and carbon fibre is used to ensure this mast is strong, light and affordable.